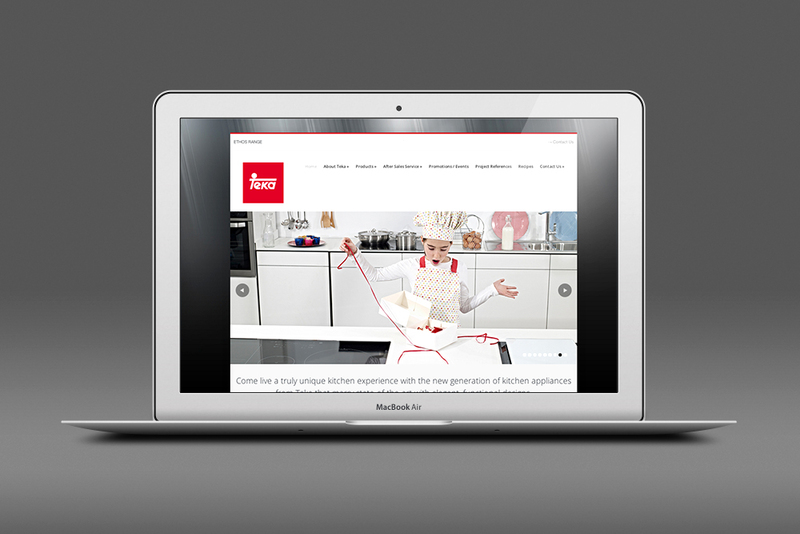 Teka Group in Singapore needed a localised website that allows users to browse through its products before purchase. 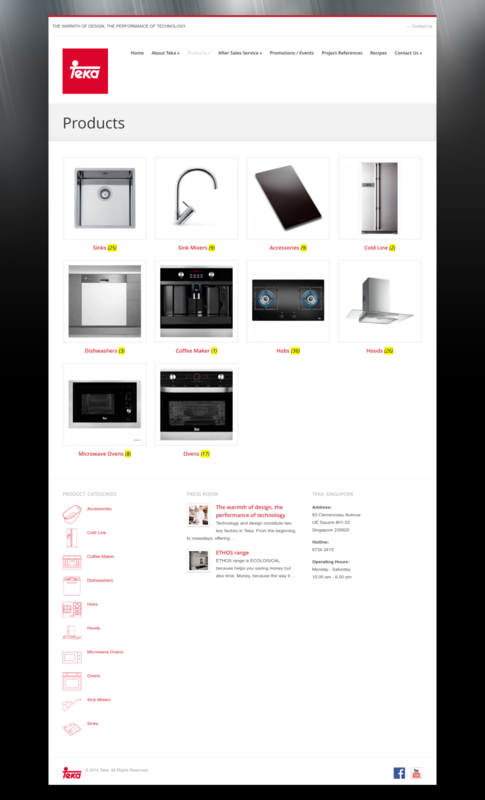 Rabbit created a catalogue system that allows users to easily browse and search for products. The website is also responsive and is able to view on all mobile devices in a presentable and best user experience manner.